Spine is a simple and lightweight framework, and doesn’t consist of a vast amount of complex widgets to configure and theme. 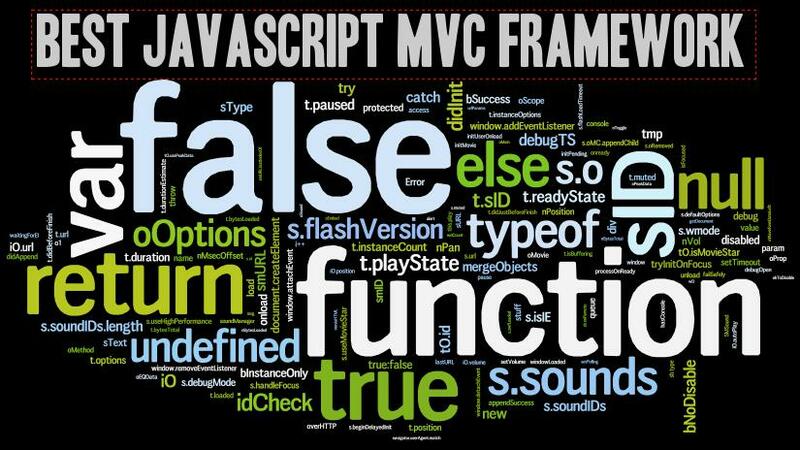 MVC features make this js Framework more popular. Angular.js is one of the most popular js Framework now. This framework extend HTML vocabulary for your application. This is a toolset for building the framework most suited to your application development. Download this and have fun with angular.js. If you want to build web app rapidly than you can select canjs as your js framework. You can learn it easily and can work with this within a few time. Sammyjs is a small library of js. 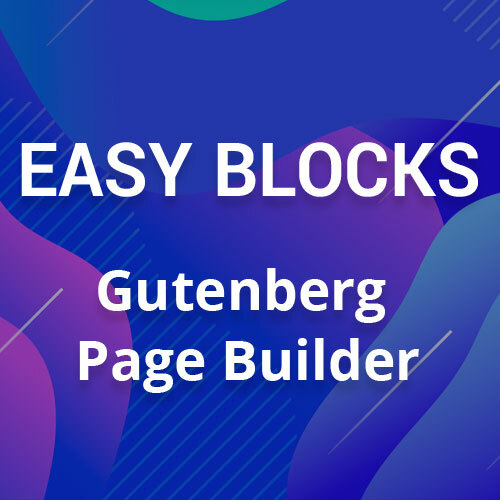 This library will make your api easy and understand to read. Emberjs is one of the best js framework for Developer. You can build amazing web apps with this framework. The API of emberjs helps you to finish your work rapidly. Previous PostNoteworthy Tricks to Building Captivate Web Design	Next PostWP Awesome FAQ Plugin Crossed 50,000+ Downloads !! !